The incidence of obesity in the United States is soaring. Four in 10 adult Americans are considered obese based on their body mass index (BMI, a measure of weight relative to height). 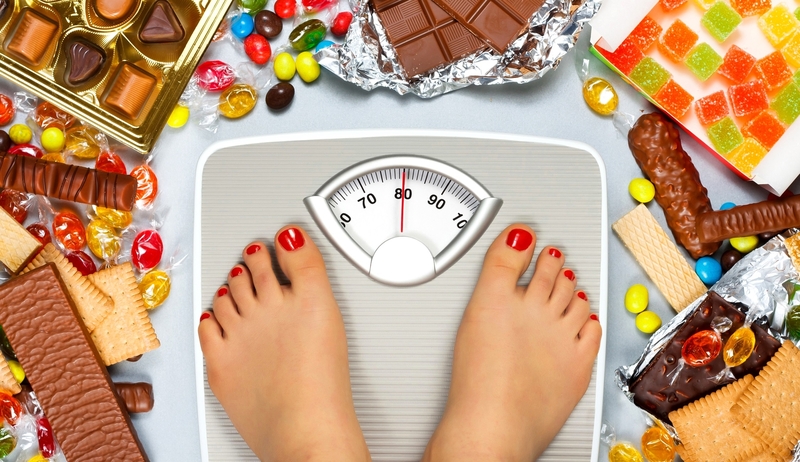 An additional three in 10 American adults are overweight. Together, seventy percent of Americans have an unhealthy weight that puts them at greater risk for early death and serious chronic illnesses, including Type 2 diabetes, heart attack, stroke, cancer, depression, and joint pain. About one-third of obese individuals suffer from Type 2 diabetes, and almost 60% of obese adults are diagnosed as pre-diabetic based on their elevated blood sugar levels. The large and ever-increasing prevalence of obesity-linked Type 2 diabetes is one of the greatest healthcare challenges facing America (and many developed and developing countries). The cost of treating this chronic disease is a staggering $150 billion annually, which significantly contributes to burgeoning medical costs. Type 2 diabetes prescription costs alone exceed $40 billion annually. Very few individuals wish to remain obese. Unfortunately, it is a daunting task to lose weight through diet and exercise, and only 15% of adults can maintain a reduced body weight for more than a few years. A major factor that hinders sustained weight loss is that the enlarged fat cells (adipocytes) that exist in obese individuals have a low metabolism compared to adipocytes in normal weight individuals. Thus, enlarged adipocytes only slowly metabolize stored lipids, making it difficult to shrink these adipocytes and reduce excess adipose tissue. Moreover, once adipocyte metabolism is lowered, it is difficult for it to return to normal levels. 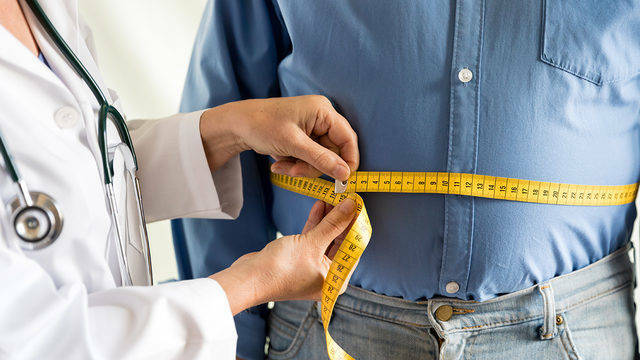 As a result, adipose tissue (e.g., 'belly' fat) shrinks slowly with diet and exercise, and grows rapidly when excess food is presently making it difficult for obese individuals to lose weight, and maintain the weight loss, over time. Enlarged adipocytes also secrete increased amounts of hormones and pro-inflammatory signals that disrupt normal cellular functions and contribute to Type 2 diabetes. Since weight loss programs only slowly shrink the adipocytes that form fat deposits in obese individuals, these programs rarely have an immediate beneficial impact on reducing blood (lat. Sanguis) glucose levels. Recently, it has become clear that the enzyme nicotinamide N-methyltransferase (NNMT) plays a central role in regulating adipocyte metabolism. Researchers have found that as adipocytes increase in size, they begin to excessively produce NNMT, which acts as a metabolic brake. This slows down fat cell metabolism, making it harder for adipocytes to process accumulating fat. Scientists at the University of Texas Medical Branch (UTMB) have recently developed small molecules that inhibit NNMT, effectively preventing it from acting as a metabolic brake in obese conditions. Using these new drugs, scientists were able to increase white fat cell metabolism. In studies designed to replicate many of the characteristics observed in human obesity, mice were fed a high-fat diet, which caused them to rapidly become obese with concomitant elevated cholesterol and blood glucose levels. Researchers found that with only 10 days of treatment with an NNMT inhibitor drug was sufficient for obese mice to lose 8% of their body weight. Strikingly, the weight loss occurred almost exclusively in the fat tissues, with both the white adipose tissue and adipocytes shrinking by more than 30%, relative to a placebo group. In addition, blood cholesterol in drug-treated mice dropped to normal levels. Interestingly, the fat loss was not due to appetite suppression, since mice in both the drug-treated and placebo groups consumed the same amount of food throughout the study. According to the lead authors Stanley Watowich, Ph.D. (Associate Professor of Biochemistry and Molecular Biology at UTMB) and Harshini Neelakantan, Ph.D. (Senior Scientist at UTMB), blocking the action of the fat cell brake provides an innovative 'fat'-targeted mechanism to increase cell metabolism and reduce the size of fat deposits, thereby treating a root cause obesity-linked metabolic diseases such as Type 2 diabetes. 'These initial results are encouraging and support further development of this technology as a new and more effective approach to reverse Type 2 diabetes', added Stanley Watowich. The oral drugs being developed a UTMB spinoff biotech startup, Ridgeline Therapeutics, are expected to provide physicians with a treatment option that produces long-term benefits to individuals suffering from obesity-linked Type 2 diabetes and prediabetes. Since these drugs selectively shrink fat tissue mass, they directly treat an underlying cause of glucose dysregulation in obese individuals and should provide continued benefits even when treatment is discontinued. By promoting sustained fat tissue loss compared to the current Type 2 diabetes drugs, these new approaches should rapidly reverse Type 2 diabetes and prediabetes disease. Currently, these exciting new diabetes and obesity treatments are undergoing comprehensive studies that include manufacturing scale-up under rigorous quality-controlled conditions and extensive safety studies in several mammalian (non-human) species. These studies are necessary components of an Investigational New Drug Application to the US Food and Drug Administration to request approval to begin clinical trials. 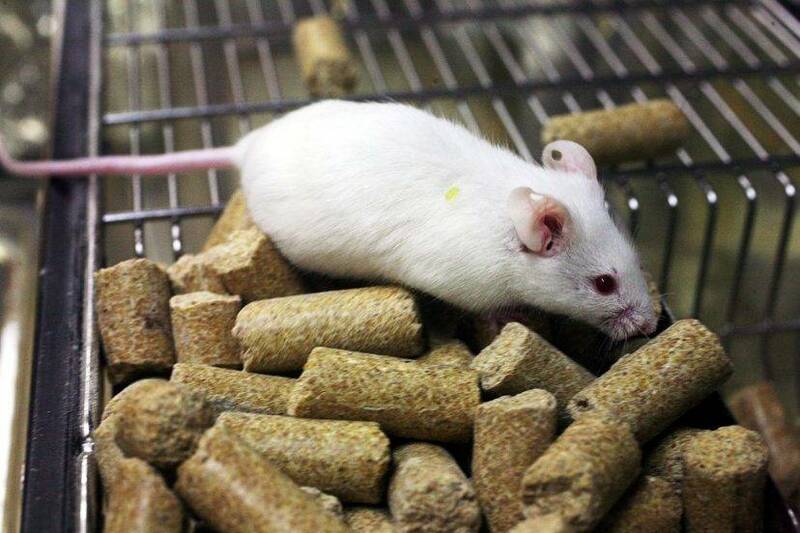 These findings are described in the article entitled Selective and membrane-permeable small molecule inhibitors of nicotinamide N-methyltransferase reverse high fat diet-induced obesity in mice, recently published in the journal Biochemical Pharmacology. This work was conducted by Harshini Neelakantan, Virginia Vance, Michael D. Wetzel, Celeste C. Finnerty, Jonathan D. Hommel, and Stanley J. Watowich from the University of Texas Medical Branch, and Hua-Yu Leo Wang and Stanton F. McHardy from the University of Texas at San Antonio.